F-Recovery for MultiMediaCard undelete lost data from Multi Media Card used by digital cameras or other devices. F-Recovery for SmartMedia undelete lost data from Smart Media cards used by digital cameras or other devices. 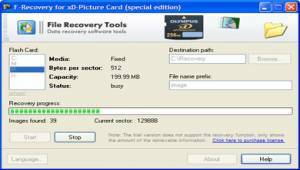 F-Recovery for xD-Picture undelete lost data from xD Picture cards used by digital cameras or other devices.  Mac SD Card Recovery rescue SD Card data recover photos SD Card photo recovery memory card recovery SDHC recovery MiniSD Recovery MicroSD Card Recovery corrupted SD Card recovery. SD Card Recovery SD Card rescue recover SD Card file SD memory card recovery SDHC recovery MiniSD Recovery MicroSD Card Recovery recover photo from SD card. 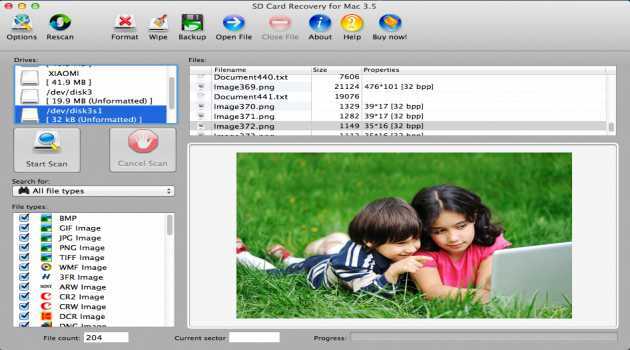 SD Card Recovery is an easy-to-use, professional SD Card data recovery software that can effectively recover and rescue deleted, formatted, corrupted or lost photos and video files from all kinds of SD Cards and Memory Card. MiniSD Card Recovery Pro is a freeware to restore files that have been accidentally deleted from your computer. This includes files emptied from the Recycle bin as well as images and other files that have been deleted.